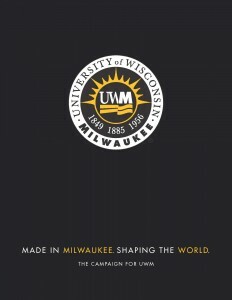 The UWM Foundation is the 501(c)(3) charitable organization that receives and manages gifts for the benefit of the University of Wisconsin - Milwaukee. 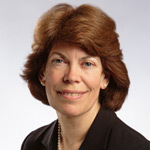 Its Board of Directors includes UWM alumni and community leaders. Growing the assets of the UWM Foundation has long-term benefits for the entire campus community.